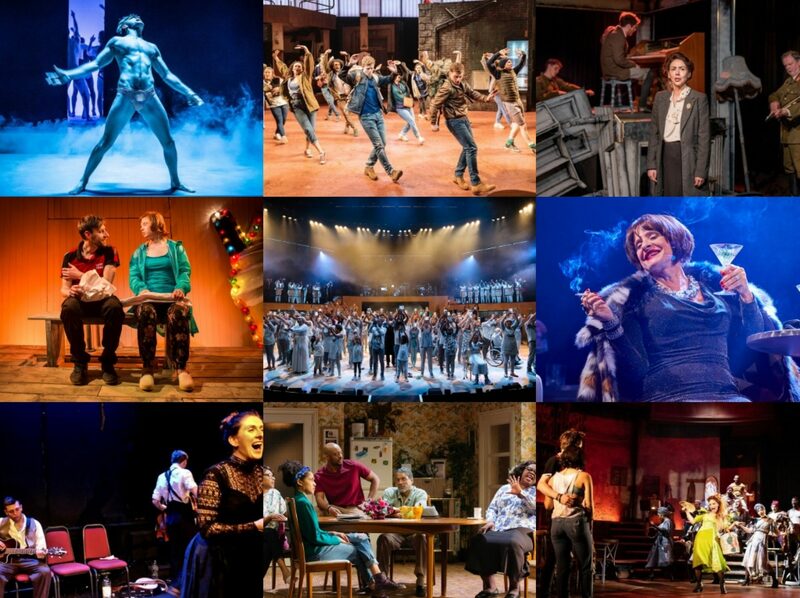 Laura Wade’s Posh took the Royal Court by storm in 2010 and then the West End in 2012 with a slightly amended version, each time slipping quite easily into the contemporary political narrative with its skewering of a fictionalised version of the Bullingdon Club, an elite Oxford student dining club that has boasted the likes of David Cameron, George Osborne and Boris Johnson in its ranks. Wade’s intimation is clear, that the reckless and thoughtless behaviour of these men as students is symptomatic of their charmed future political careers as a whole and enclosed in the claustrophobic dining room of a gastropub that they proceed to thoroughly trash, the play had a horrendously compelling energy to it. 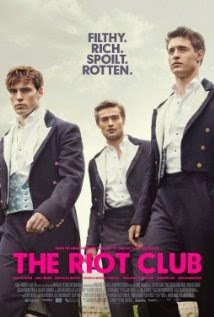 Wade has adapted her own play here into The Riot Club and through the determined effort to make it work on screen, it has become quite the different beast. Personally, I wasn’t too keen on it, the changes detracting from the strengths of the story as I saw them, and the realities of making – and casting – a feature film have altered the whole underlying theme. A cast headed by model-handsome men (Sam Claflin, Douglas Booth, Sam Reid, Max Irons etc), most of whom get to ‘learn a lesson’ by the end, takes away from the vileness of their behaviour – it almost feels like director Lone Scherfig is letting them get away with it without ever really showing us the true ugliness of their political and personal prejudices. The Guardian have partnered with the Royal Court to create a series of what they are calling microplays (short films by any other name, and I assume they’re trying to differentiate this from the short films that are being done in collaboration with the Young Vic…) on a range of six subjects. Each one – food, fashion, music, sport, education and politics – has seen a Guardian journalist work with a playwright to gain inspiration to create a minutes-long microplay which is then rapidly brought to life by some high-class directors and actors and hosted on the Guardian’s website. The most recent of these is Death of England, written by Roy Williams and directed by Clint Dyer after a discussion with the Guardian’s Barney Ronay. It features Rafe Spall in scintillating form as a grieving working-class son at his father’s funeral who makes an ill-advised attempt at a eulogy which quickly degenerates into a rant about football and race, conflicted ideas about English identity and the state of the national team and notions of what loyalty really means. It couldn’t be a more hot-button topic if it tried (due to the efforts of my hometown team) but it is Spall’s captivating performance of Williams’ insightful script that really grips.